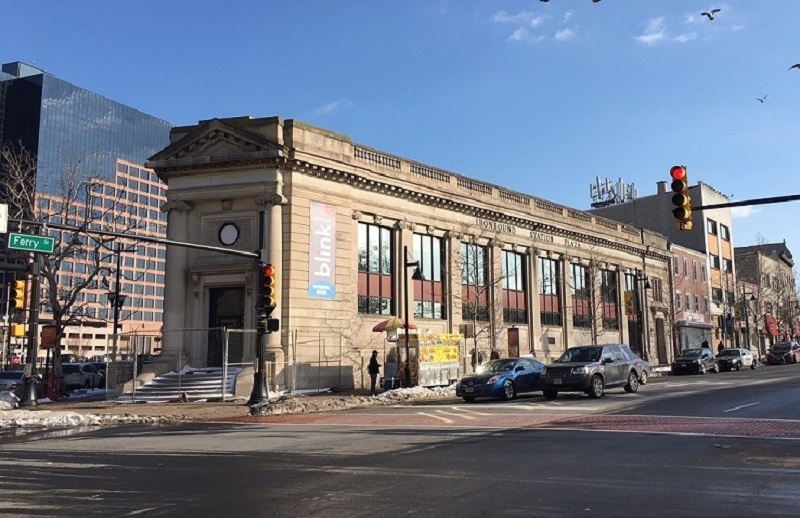 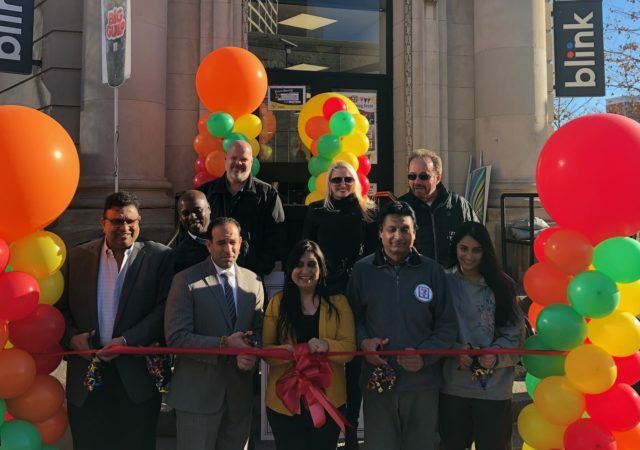 Paramount Assets has completed its adaptive reuse of a historic bank building in Newark’s Ironbound section, welcoming 7-Eleven as the last of its two tenants. 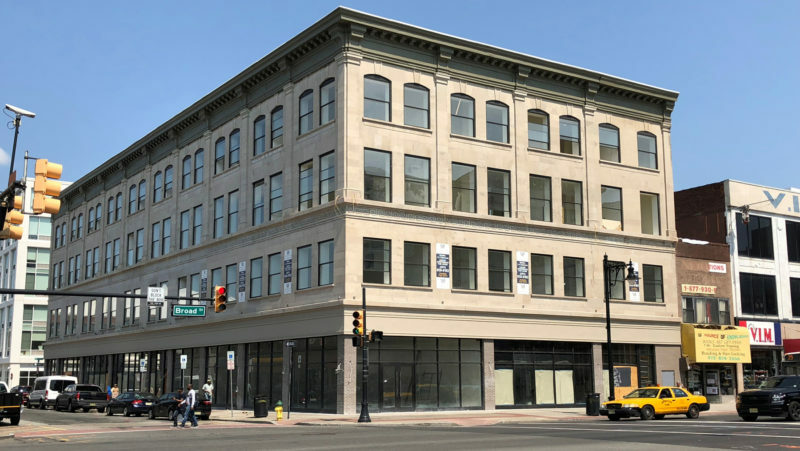 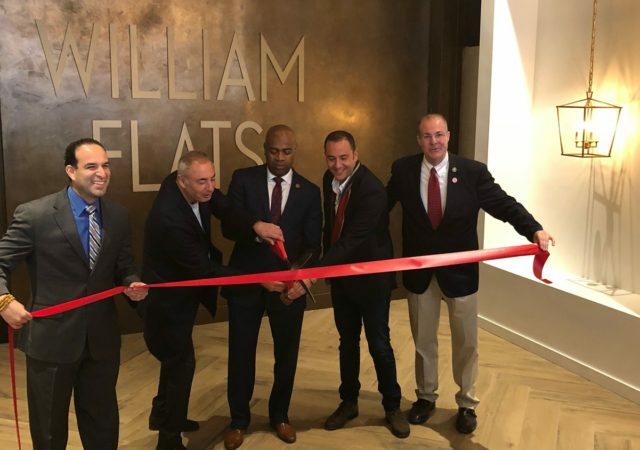 Paramount Assets has completed its transformation of a historic commercial building in downtown Newark, delivering 37 new luxury apartments and street-level retail space. 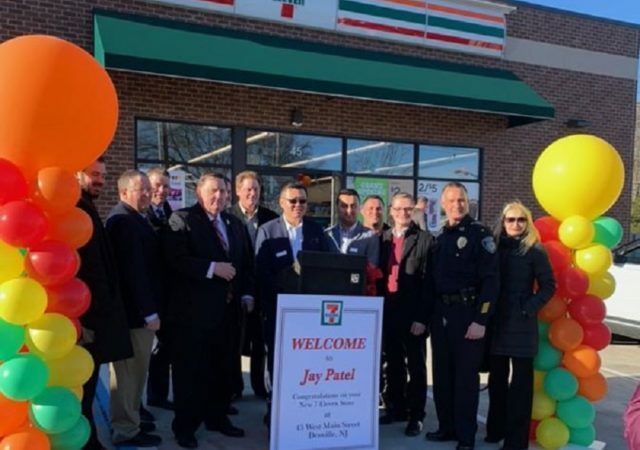 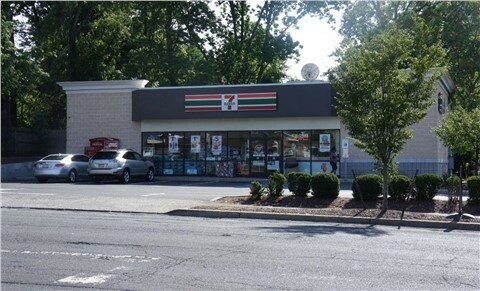 Convenience store chain 7-Eleven has found another location in downtown Newark, where it will occupy a recently renovated building near the Prudential Center. 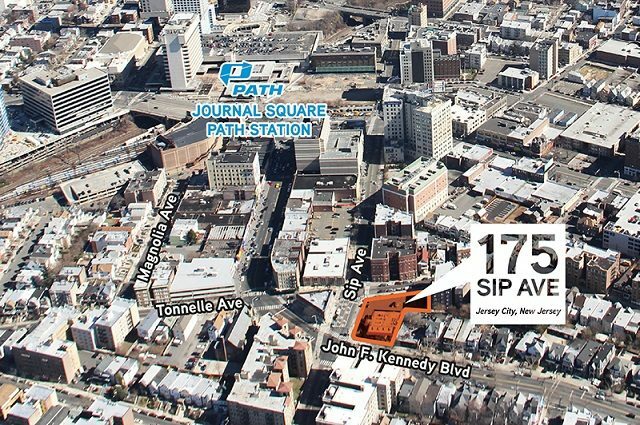 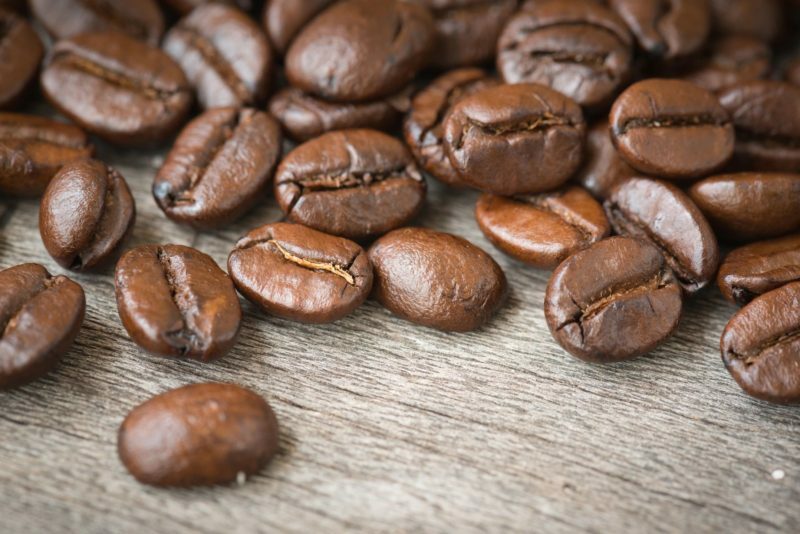 Another 7-Eleven is coming to downtown Newark. 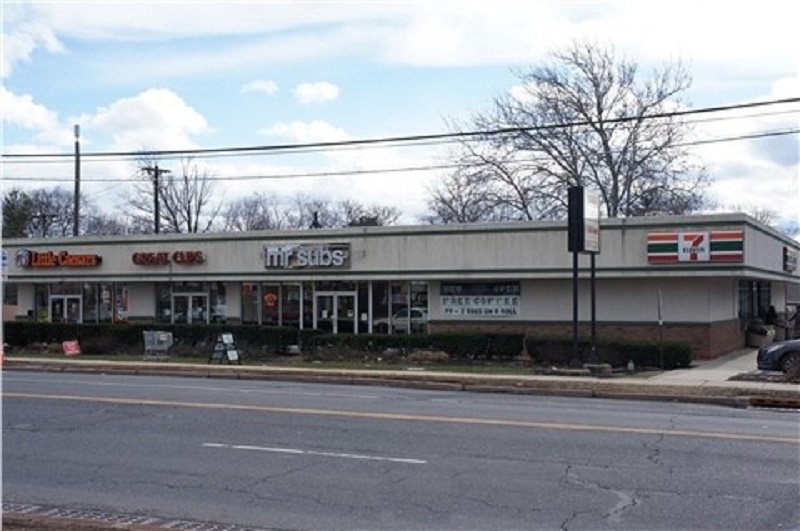 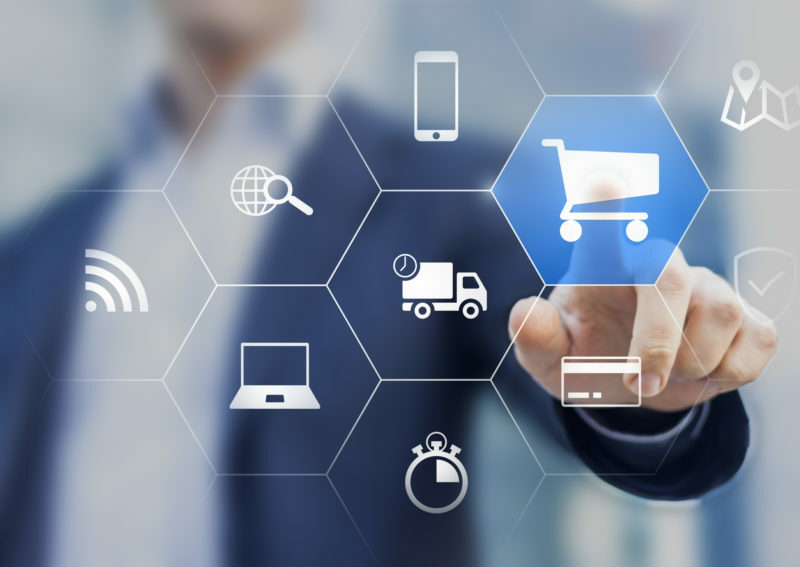 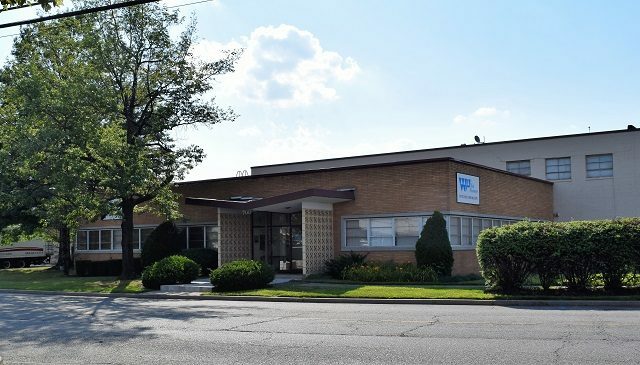 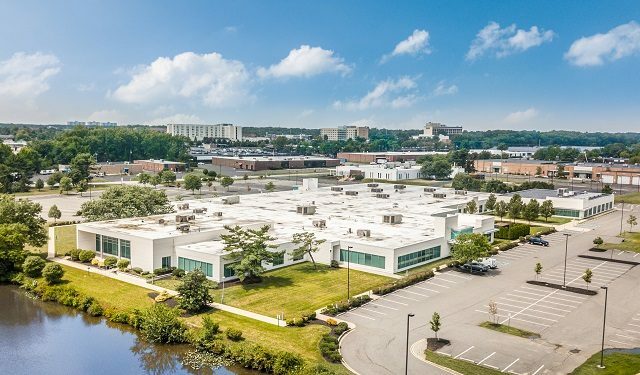 A developer has sold an 8,400-square-foot retail center in Bound Brook for more than $3 million, in a deal brokered by Marcus & Millichap’s New Jersey office.